Sign-up using the form or call us at 724-969-4242 to take advantage of this exclusive offer. For more information or to schedule an appointment with, call 724-969-4242 today! 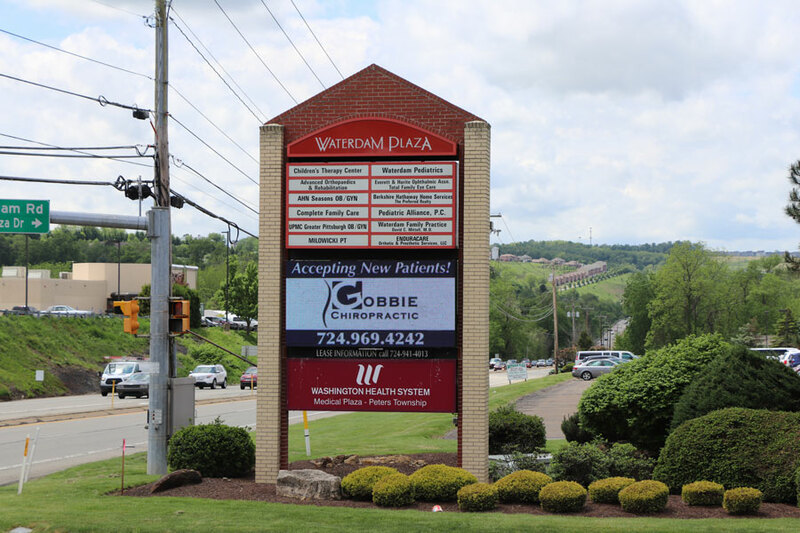 Dr. Thomas Gobbie is a chiropractor serving Peters Township, McMurray, Canonsburg and the surrounding communities for over 15 years. 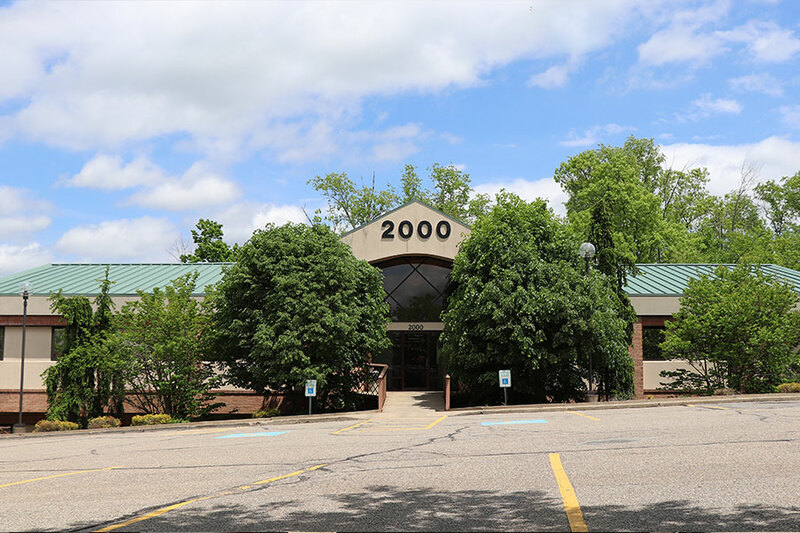 Dr. Gobbie and the rest of the friendly team at Gobbie Chiropractic Center are dedicated to chiropractic solutions to target your unique needs, whether you are suffering from back pain, neck pain, headaches, whiplash or even just plain old muscular tightness and tension. 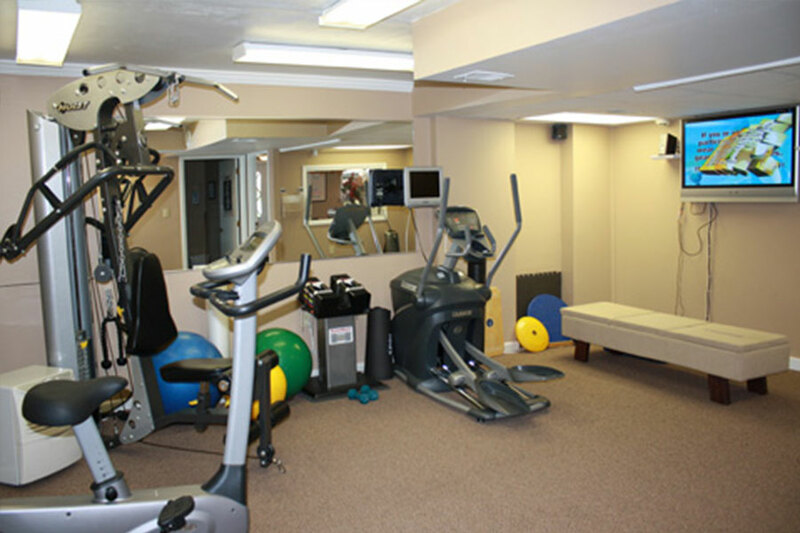 If your goal is to become pain free, achieve athletic benchmarks, gain a healthier lifestyle or a combination of these, we’ll give you the personalized attention you need to obtain your goals. We offer a causal, professional and friendly atmosphere where you’ll feel comfortable being yourself while achieving your best health. Please visit the testimonials page to see what our patients are saying about us. 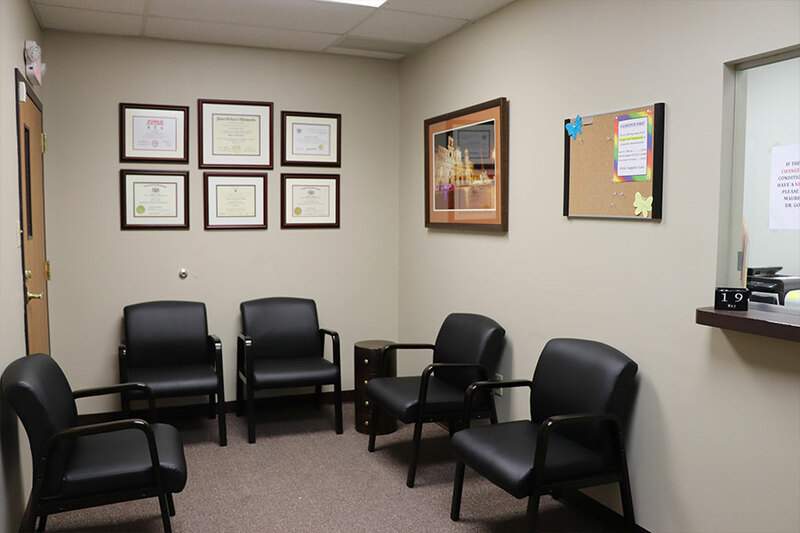 At your first visit to Gobbie Chiropractic Center, Dr. Thomas Gobbie will explain the science behind how chiropractic care works, and give you a full evaluation to see if chiropractic care is right for you. 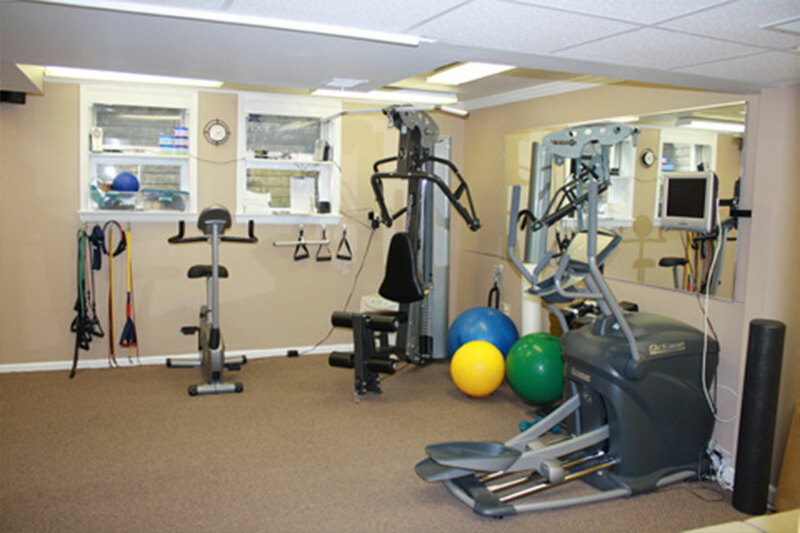 If there is a good fit, we will develop an affordable plan of chiropractic and physical rehabilitative exercises that is specific to your condition and health goals. If you are new to seeing a chiropractor and want to find out more, please email us or call 724-969-4242 to receive personalized answers to your questions from our friendly team. We also welcome referrals, so feel free to use the "Send to a Friend" link located at the bottom of every page to share our health information with your friends and loved ones. 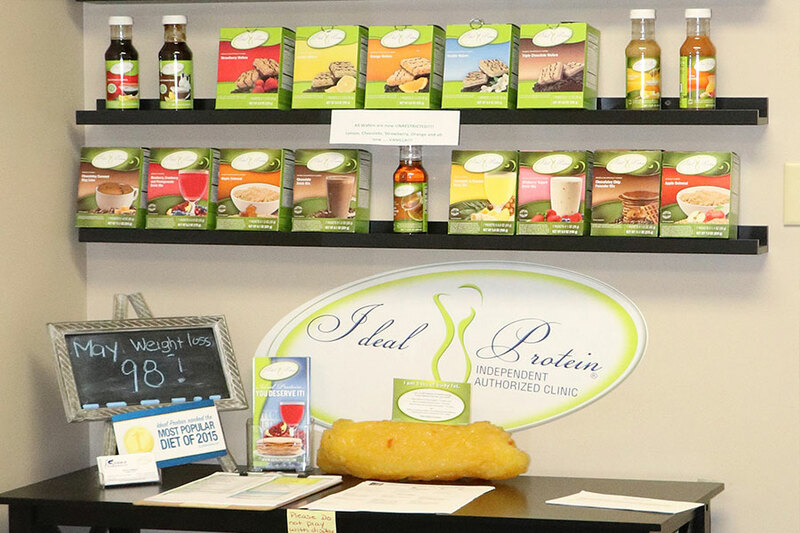 KDKA ran a news story recently about some of their newscasters on the Ideal Protein Weight loss program. Follow the link below to watch it! "Dr. Gobbie spent time with me listening to my complaints and made sure we were getting at the problem. 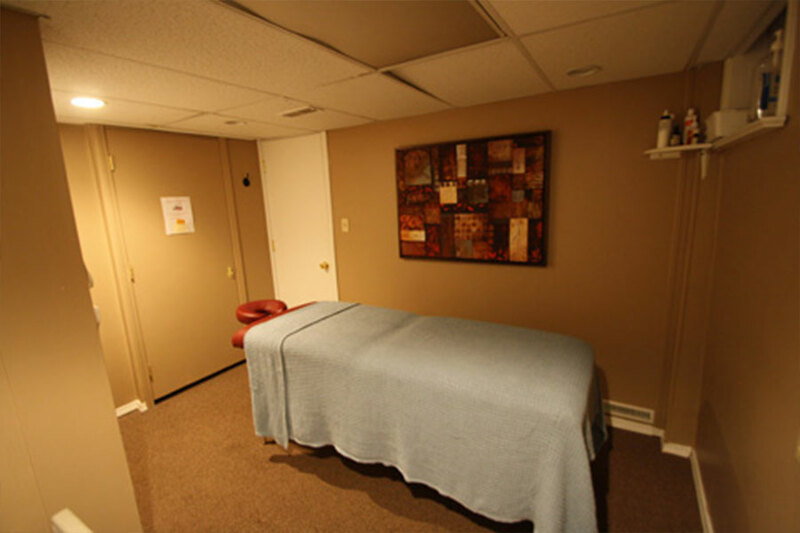 Since he has been treating me, I feel I have had excellent results."